No paper trial, all completed tasks in one place. 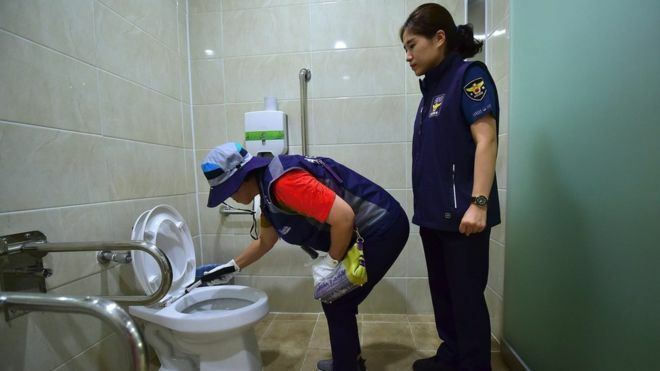 In Korea at the moment there are major issues with cameras in the public toilets - if Hej tags were placed inside each cubicle then the general public would know when this toilet was last checked by staff for installed hidden cameras. Register for a Hej account today and try it out for yourself.